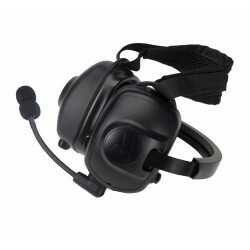 The Active 3M™ PELTOR™ Tactical™ XP Flex Headset for people that need to communicate effectivily in a loud environment. 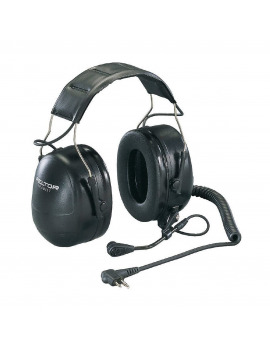 The MSA Sordin Active Noise Cancelling Headphones are designed to filter out harmful noise whilst reproducing ambient sounds, therefore allowing the user to hear warning signal and conversation without having to remove the headset. 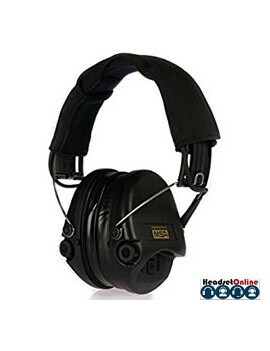 The headset is designed to remove the feeling of isolation, often associated with passive hearing protection. 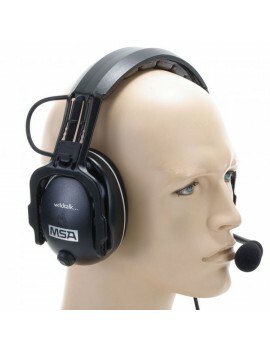 MSA’s left/RIGHT CutOff Medium is a comfortable headset that has left and right individual ear caps, providing more space for the outer ear. 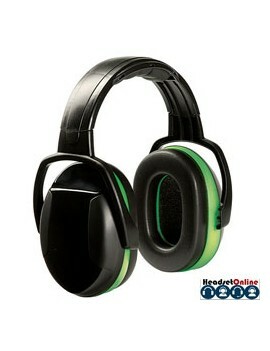 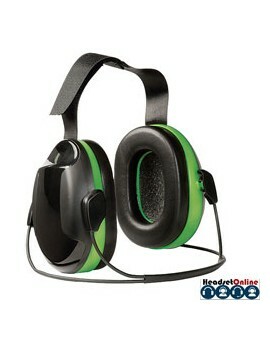 The design aims for improved comfort and protection, enhancing the attenuation range and level of hearing protection. 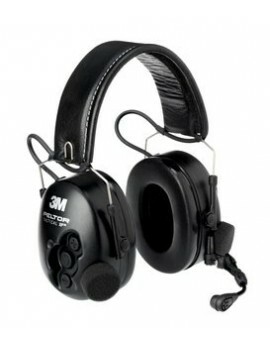 The 3M™ PELTOR™ flex headset with excellent sound and comfort. 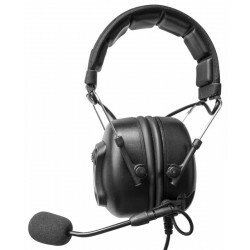 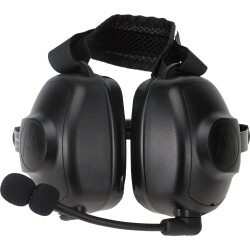 The MSA CC Passive is a comfortable noise cancelling ear defend headset that connects directly to most two-way hand portable walkie-talkie radios on the market. 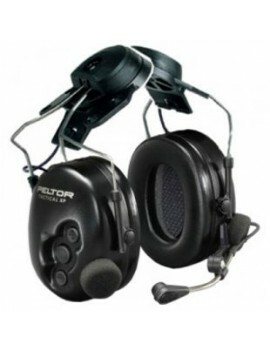 Headband and helmet attachment versions are available for Motorola, Kenwood, ICOM, Vertex Standard, ENTEL, Maxon, Simoco, Yaesu and Walter Dittel radios. 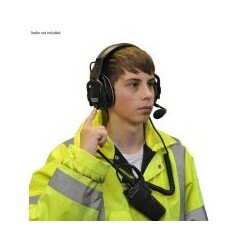 HeadsetOnline is the Uk’s leading Walkie talkie headset store. 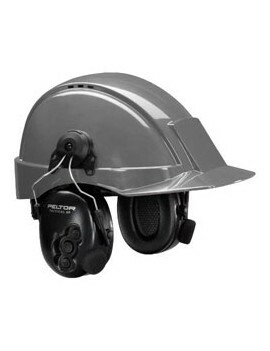 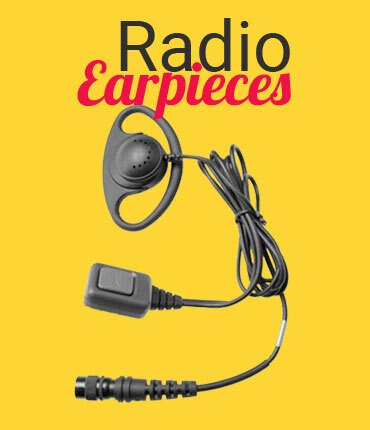 We have a wide range of active and passive radio headphones, Ear Defenders and Full Duplex Headsets. 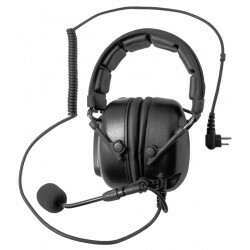 We have a range of Active noise cancelling Headsets and Passive noise cancelling Headsets, the difference between the two is that active headset use a power source, our headsets either have AA batteries or are powered by the two way radio. 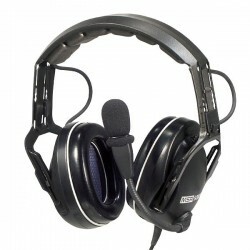 The Active headsets manage the ambient sound around it, send a similar frequency to the unwanted sound to cancel it out, increasing the sound to noise ratio of the unwanted sound to eventually cancel it out, this happens in the matter of milliseconds. 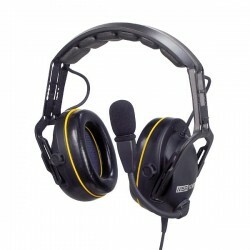 As the headsets are plugged into the radio, all sound from that is prioritised. 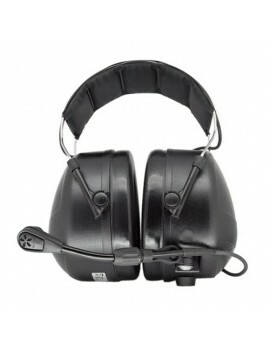 Passive noise cancelling headsets rely on insulated or sound absorbent materials to muffle the sound, this is a much cheaper option and will only protect up to a certain decibel level. 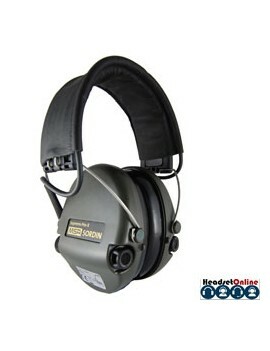 We have a hand-picked range of Sordin Headsets, Radio Headphones that create very high sound quality, used by the professional in the most demanding environments, these headsets stand-up to any challenge, also on the site we have a range of Ear defenders. 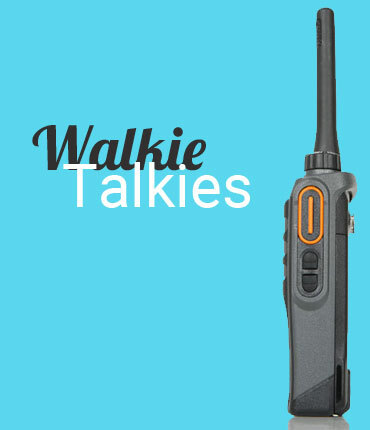 If you don't want to use a two way radio, our full duplex Talk2 Headsets allow perfect communications between 2 headsets without the need for radios and up to 200 meters. 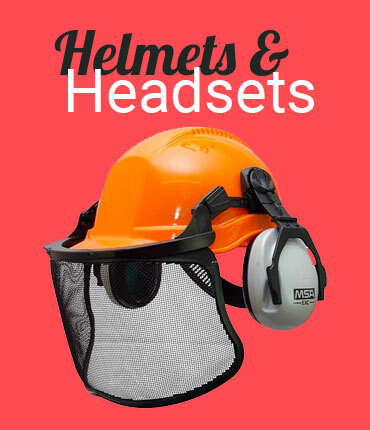 Whatever your requirement we have the technical knowhow and capabilities to fulfil your needs, talk to us or send us an email.